Midway Office Center has 24, 000 square feet of rental office space for lease to small and medium sized businesses including healthcare and professional service-related companies. 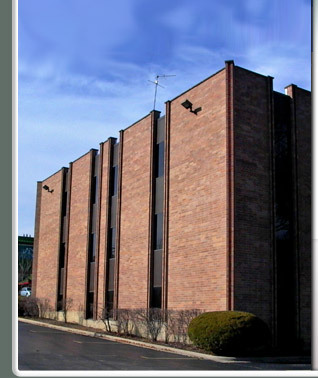 Midway Office Center is conveniently located between Naperville and Downers Grove in Lisle with easy to access to I-88 and I-355. These office spaces are very organized work places that have 24 hour access and an elevator. We provide ample parking and a pleasant view.